Where's Waldo? 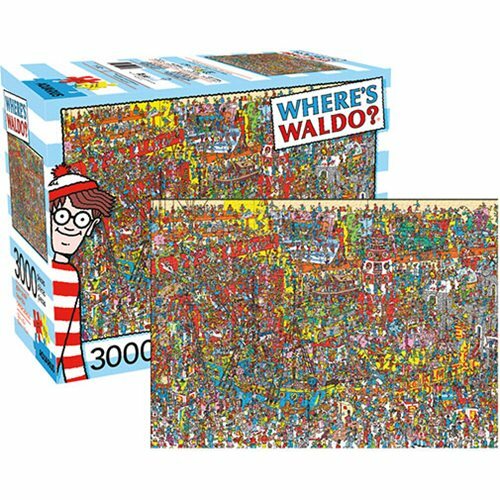 Piece together this 3000-piece puzzle and then begin your search for the elusive world traveler best known for hiding in plain sight. You'll have hours of fun with this puzzle because the adventure doesn't end when you fit that last piece!